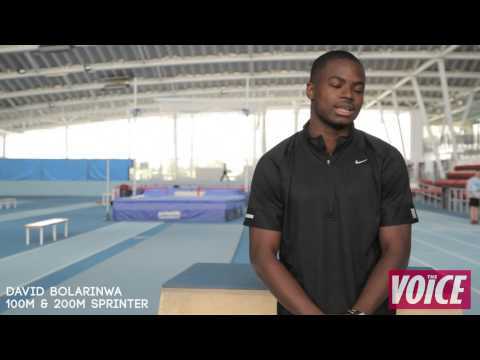 100m and 200m sprinter David Bolarinwa is one of the most talented teenagers in all of British athletics. The 19-year-old European junior gold medallist over 200m spoke to Voice of Sport about London 2012, training with a competitive group at Lee Valley Athletics Centre, his admiration for Donovan Bailey and going to university. 7. This is Brukout! : Will this be the carnival anthem for 2019? 9. Music: All hail carnival queen Rihanna! 10. Latest: Did Mark Duggan shoot at police?